Christmas morning the boys slept in. I was so anxious for them to wake up! When they came out they both ran for the train table and played on it for about ten minutes before they realized anything else. Nash finally turned around and saw his bike. We seriously had to drag them away from that table to open presents. I think Santa did a good job this year! 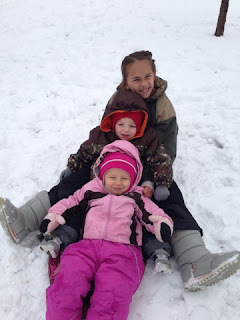 They were so much fun. Madden especially got into it and loved opening up presents. Nash just wanted to eat all the candy. It was a very relaxing morning just the four of us. Than after we headed back up to my parents house and hung out there. My parents got us a blendtec blender and we were so excited. 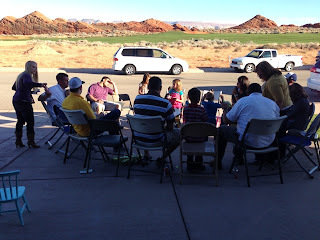 After we headed back down to Nephi and was able to talk to Karsons cousin who is on a mission. Than we went and opened up presents at Karsons parents house. We got spoiled with much needed clothes. It was a great Christmas. 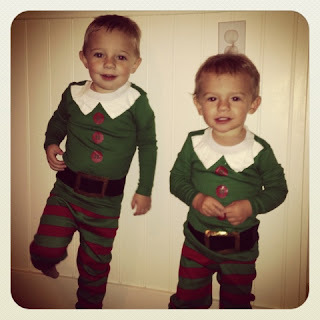 I love how my kids are getting into the holidays. Madden especially loved the true meaning of Christmas. He was so excited for it to be baby Jesus's birthday. He wanted to make him a cake and everything. So sweet! Nash finally noticed their bikes. Check out that bed head. and than the meltdown began! Christmas Eve was very relaxing this year. We spent the night up at my parents house on Christmas Adam. Christmas Eve we woke up to a huge snow storm. 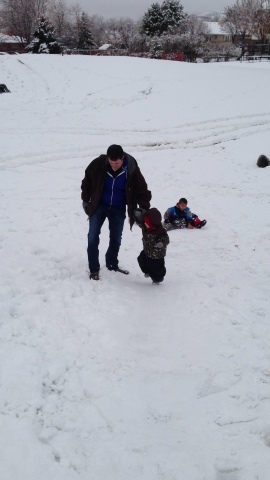 We decided to go sledding. 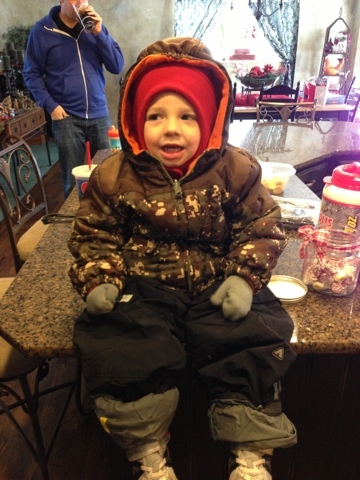 We had to improvise with Maddens snow clothes. He was wearing my 8 year old nieces pants held up with a belt and we put zip lock bags over his socks. He loved it and even went off a few jumps. Than we went to my family Christmas party and Karson and I walked away with some awesome white elephant gifts. 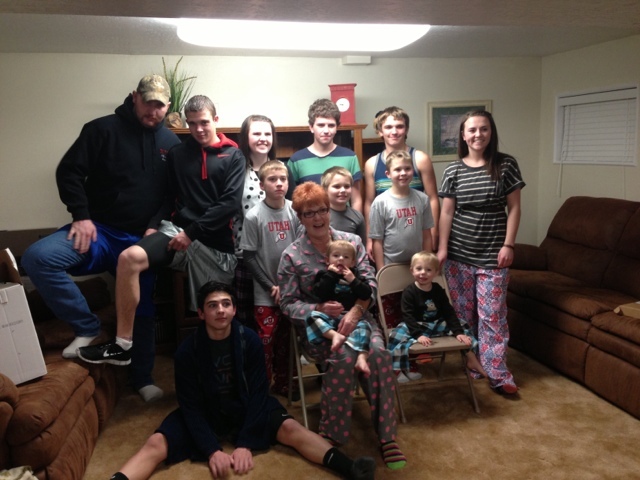 We headed back to Nephi and went to Mona to celebrate the rest of the night with Karson's family. I love the holidays and spending time with family. It is my favorite part about the holidays. We had a very special visitor stop by our house a few days before Christmas. Madden has loved the idea of Santa this year. He still talks about Santa and if Nash, Karson, or I are being naughty he says we are making Santa sad. 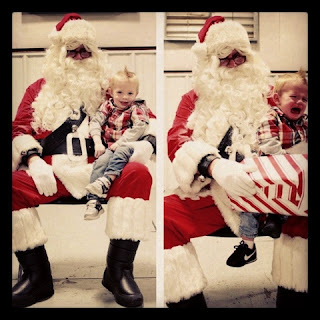 Nash on the other hand hated Santa. He would start to shake if he even got near him! This Santa holds a special place in our hearts. It is Karson's grandpa. I have to say he is one of Santas best helper! It makes our Christmas much more magical. Nash finally got the nerve to give Santa a high five! This year went by so fast. I can hardly believe that it is a new year! Here is what our 2012 looked like. 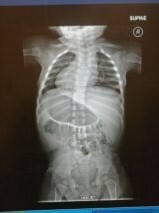 January was the month we learned that Nash had Infantile Scoliosis. This month was spent in tears and much on my knees praying. The unknown was by far the worst feeling. 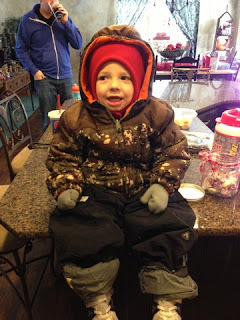 Karson, Nash, and I flew back East for a week so Karson could go to a few PA interviews. It was the first time that I had left Madden for a week and I was more than nervous. Nash was the perfect baby and we had a really nice vacation. 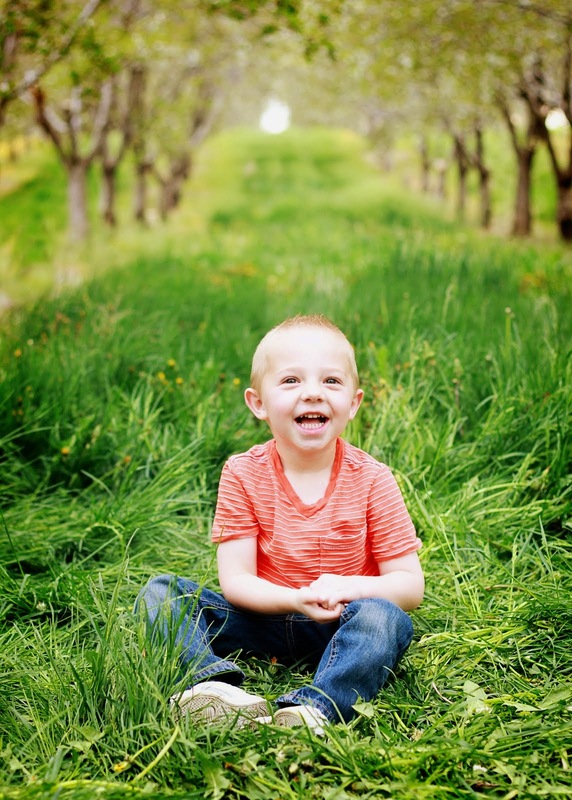 In March we started PT with Nash and learned that he had developed torticollis. He had to wear a tot collar for long periods of time. Ill be honest it was a pain in the rear. He hated it and I hated it. We spent a lot of this month reading books and hanging out with that darn collar on. 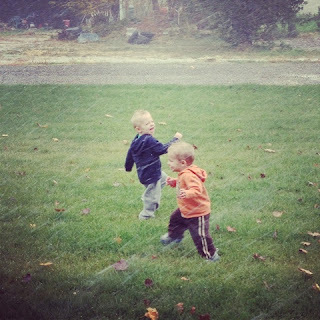 Madden was such a good brother and started enjoying playing with Nash. April was an exciting month for me! We finally got our yard put in! 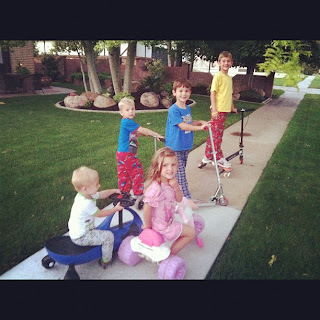 It was so much fun to be able to run around in our own backyard! We also added to little ladies to our family and got chickens. Madden took the liberty of naming them Bach Bach and Boo Boo.We enjoyed our fresh eggs. I got to spend my birthday at the happiest place on earth! 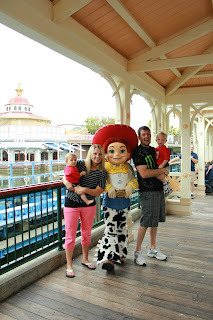 We spent a week in Disneyland with Karson's family. While we were in California we were able to go to the beach. It was the boys first time and I think they both enjoyed it! 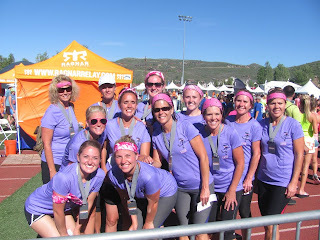 I was able to run in Ragnar with an awesome group of ladies! It was one of the harder things I have been able to accomplish and I loved every minute of it. We were also able to take Nash up to Shriner's and learned that his curve is slowly starting to fix itself. Many prayers were answered. 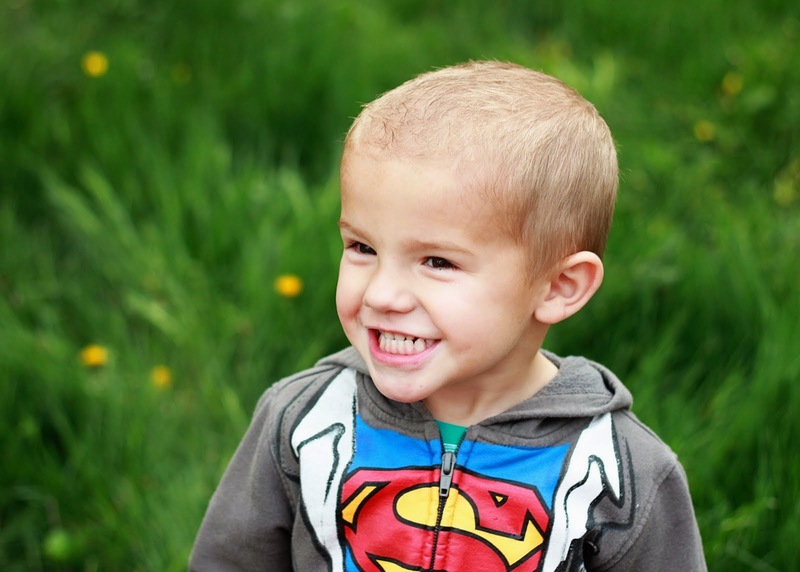 The doctor gave us hope by how excited he was about Nash's progress in just a few short months. The month of July is always really busy for us. We spent a lot of time with family and loved every second of it! 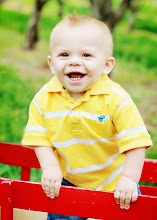 Madden turned two and had an awesome pirate swimming party! We also enjoyed the festivities of the Ute Stampede. We were also able to try out or old but new to us camping trailer and had a blast. Our month of August didn't slow down either. Karson and I celebrated our 4th year anniversary with a delicious Sushi dinner, both our boys took first place down at the county fair, and Nash celebrated his first birthday. We also decided to open up a Little Caesars in Wyoming with our brother in law. We are hoping that it will open sometime next spring so that is very exciting for us. The biggest thing that happened in September was Nash decided to walk. Karson bribed him with raspberries and there was no stopping him after that. 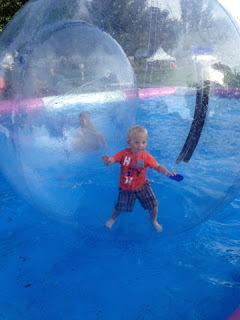 We all learned how it felt to be a human hamster. 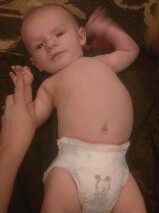 We also took away Nash's binky and he thought it was the end of the world for a few hours. October was a month of lots of Halloween celebrations. 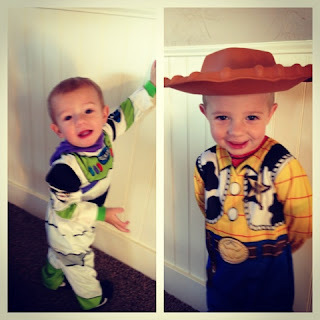 The boys were so excited to be Buzz and Woody. I went down to Mesquite to play in a Bunco tournament with a fun group of ladies and learned that I should never play bingo! Karson was able to go to Denver and watch to Broncos play football. 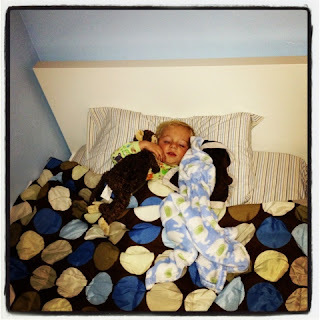 We switched Madden into a big boy bed and he did so good! November was an exciting month for us. We found out we were expecting baby number 3! When I told Karson he didn't believe me! We are very excited for the new addition coming July 22! 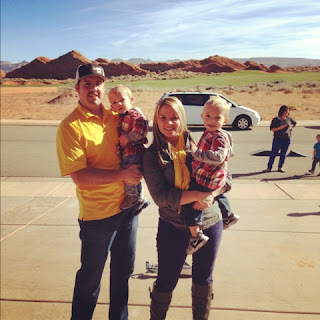 We spent Thanksgiving down in St.George with my entire family and also got really cute family pictures done. 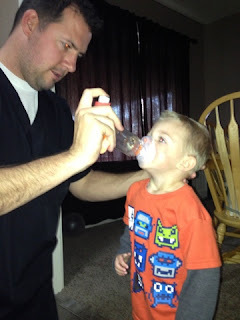 Madden also got his first inhaler and is such a pro at it. I spent much of December not feeling great so sadly we didn't do a bunch of Christmas activities. Karson and I were able to get away for a few days on our first vacation without kids and go down to Vegas. 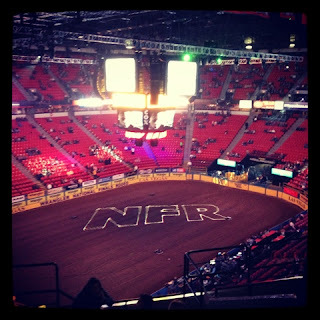 We went to the NFR and had a blast. It was nice to get away but even better coming home to my boys. We spent lots of time at family Christmas parties and the boys got to see Santa multiple times. 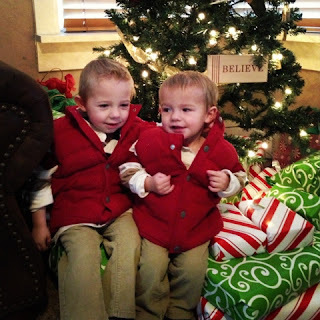 We had an awesome Christmas and the boys are still talking about it. They made the holiday so much fun this year! They still ask to go look at the lights and will be so sad when they all get taken down. Our other big news is we sold or house. We decided to just put it up on KSL and it sold. If everything works out we close on the 31. We are so excited for our new adventure but so sad to be leaving this house. It was the first big purchase we made as a couple. It is where we brought our little boys home. It is where they learned to crawl, walk, and talk. It has so many memories. We made it our home and spent so many hours on it. I am a bit nervous because were not sure where we are going and what we will be doing but I am certain its the right thing to do for us. 2012 was a great year for us. I am certain that 2013 will be even better! It has a lot of uncertainty and a lot of unknowns but I am excited to see whats to come. We are so excited to meet our new little one in July. Here is to a new year!